Home » What is a Plant Based Diet? This post is sponsored by Sprouts Farmers Market. 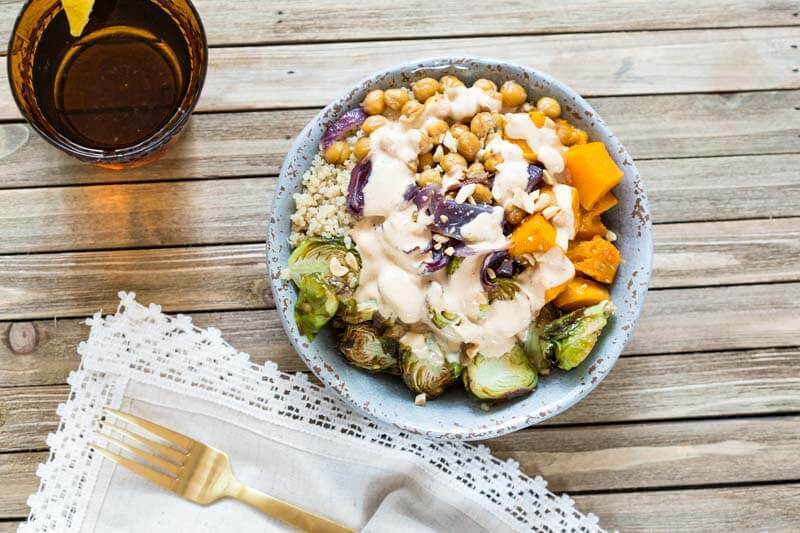 Plant based eating is on trend and while you may be seeing the phrase everywhere, what does a plant based diet really mean? 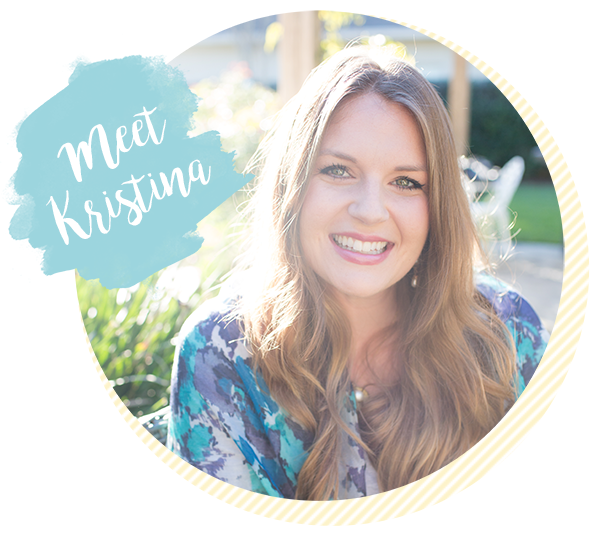 A plant based diet is often used interchangeably with vegan and vegetarianism, but this dietitian over here has her own thoughts on the subject. While you may see it all over packaged products that are derived from plant ingredients and popularized by the latest vegan documentary films, there isn’t a formal definition for the term. A plant based diet is having a plant forward approach to eating by putting plants as the cornerstone of your meals. 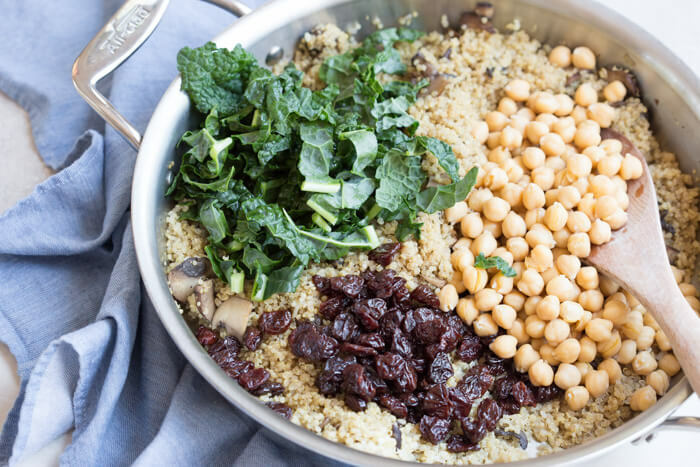 Build a plate with mostly fruits, veggies, beans, whole grains, nuts and seeds and then (if you enjoy them) add animal proteins and dairy foods as a topping, condiment, accent or garnish. This simple shift in reframing the way we eat can make a big impact. Whether you’re eating more plants for sustainability or health reasons, it’s obviously a positive (and tasty) move! The power of plants has been widely studied; some of the health benefits include reducing risks of diabetes, heart disease, cancer, and maintaining a health weight. Plant-based diets are higher in dietary fiber, vitamins, minerals, heart healthy fats, antioxidants, and phytonutrients and in my opinion a whole lot more tasty and fun! How to Eat More Plant Based? 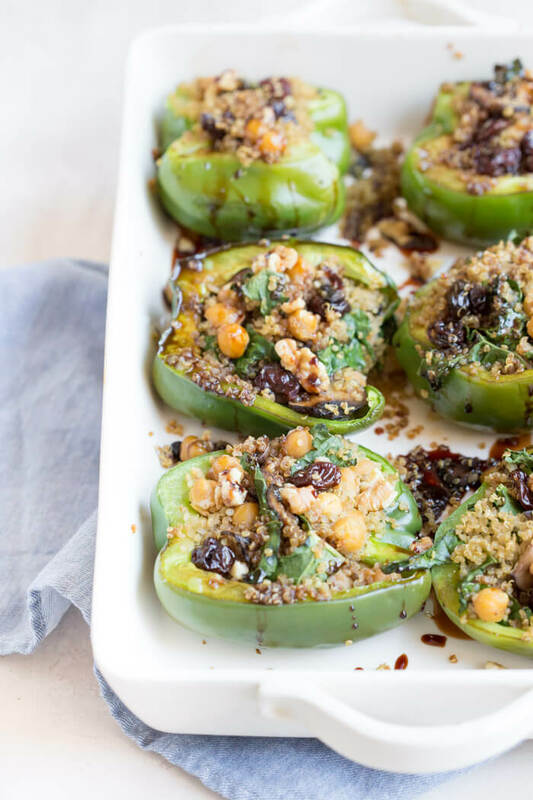 To get started with eating more plant based, make a conscious effort to have produce take up more than half of each plate, and replace some animal fats like butter with mono and polyunsaturated fats that comes from plants like nuts, seeds, and oils. If you don’t eat a lot of fiber now, it can take your body a little time to adjust. Start small; gradually working up to at least 5 cups of fruits and vegetables, but the more the better. Some studies even suggest 9+ servings of fruits and veggies a day makes a difference. Be sure to drink lots of water too, to keep things moving with the higher fiber intake. Commit to at least one meal, or even one day 100% plant based can help the environment and add to your health. When eating animal proteins, choose the leaner cuts of meat and incorporate fatty fish like salmon or tuna 2-3 times per week. 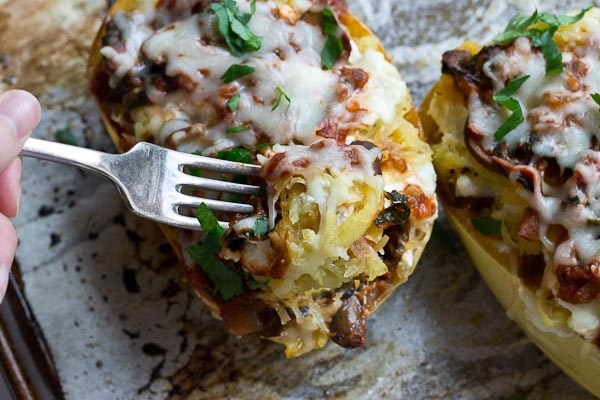 Adding veggies to your cooking can help to stretch your budget too. Sub in vegetables for half the meat called for in a recipe. Some of our favorite plant based foods that take on a “meaty” flavor and texture are walnuts, lentils, cauliflower or mushrooms. Eating a plant based diet doesn’t have to mean giving up burgers, chicken tenders, shrimp cocktail, and pulled pork, but instead try to add more plants to your meaty mains like I do in these Superfood Turkey Tacos, Cheesy Meatloaf Minis, and Turkey Taco Soup. 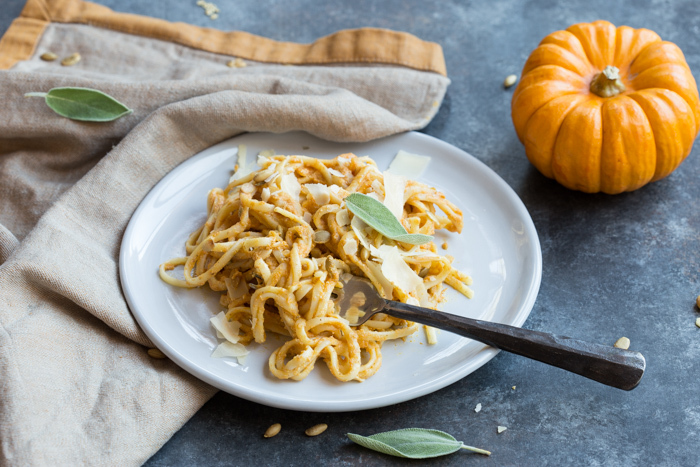 More of my favorite ways to eat more plants? Enjoy a meal salad or “bowl”. Love oatmeal? add pureed butternut squash, pumpkin, mashed sweet potato, beets, or carrots to your oats. Surprising plant based protein sources? While they don’t the same amino acid profile nor do they pack as big of a protein punch as pulses, you’d be surprised at how much protein you can get from other veggies when you eat a plant based diet. Top sources of protein rich veggies include steel cut oats, spinach, kale, avocado, quinoa, wild rice, potatoes, broccoli, brussels sprouts, corn, and mushrooms. Pile on the veggies and the protein adds up! 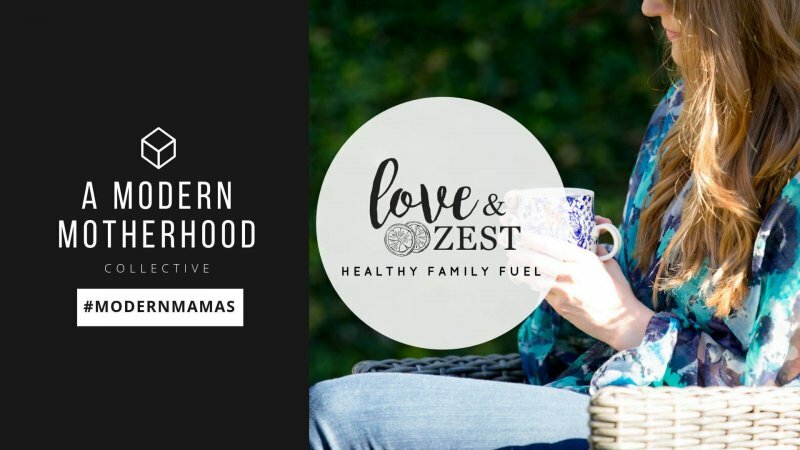 More 100% plant based family favorite recipes to try! Convenience is king your local market can help with eating more plant based! Nowadays, there are so many exciting pre-prepped veggie options at the grocery store that you saves you time in the kitchen. 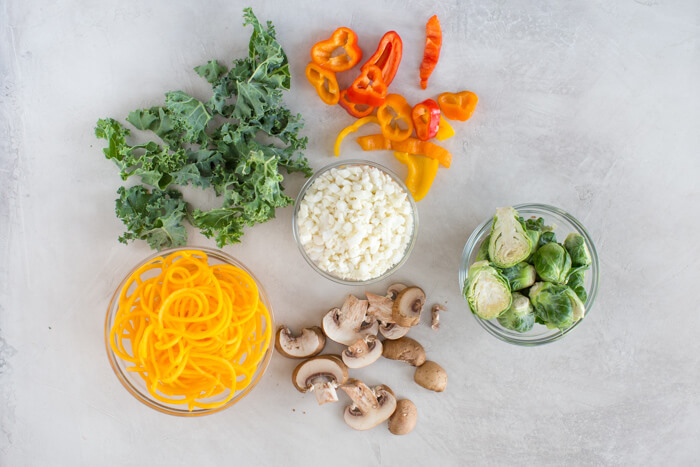 Think spiralized zoodles, riced cauliflower, peeled and cubed butternut squash—and the classics, canned and frozen veggies. Check out my latest article on EatingWell.com about Grocery Store Dinner Hacks to Help You Eat More Vegetables. 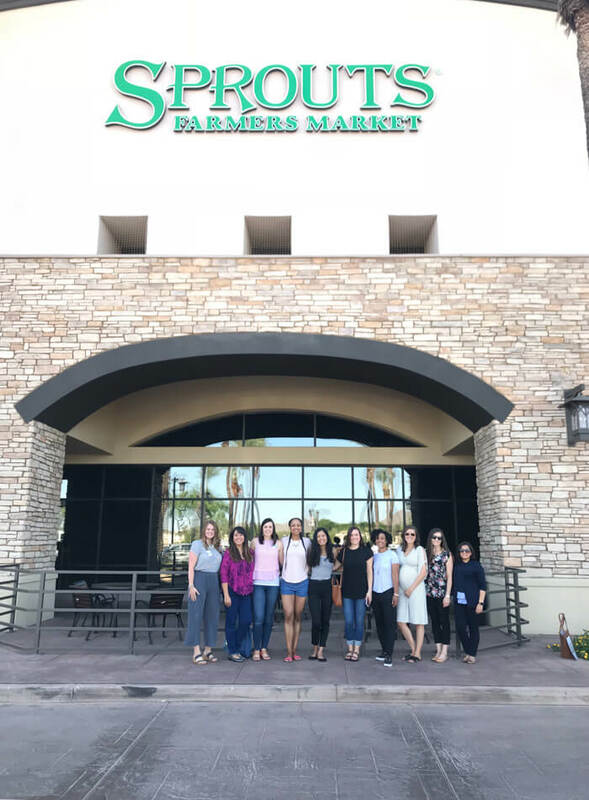 You guys, I’m WAY excited to share that I’ve teamed up with Sprouts Farmers Market for the Winter Park grand opening which is October 24th to be exact! 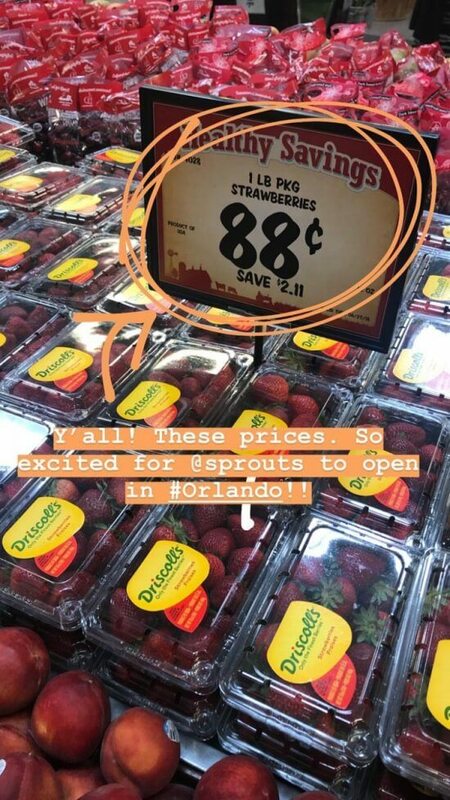 Sprouts is a natural and organic grocery store and they are rapidly expanding across the south east and Orlando is their next stop!! Let me tell you we are in for a big treat. That’s what Sprouts is all about y’all! 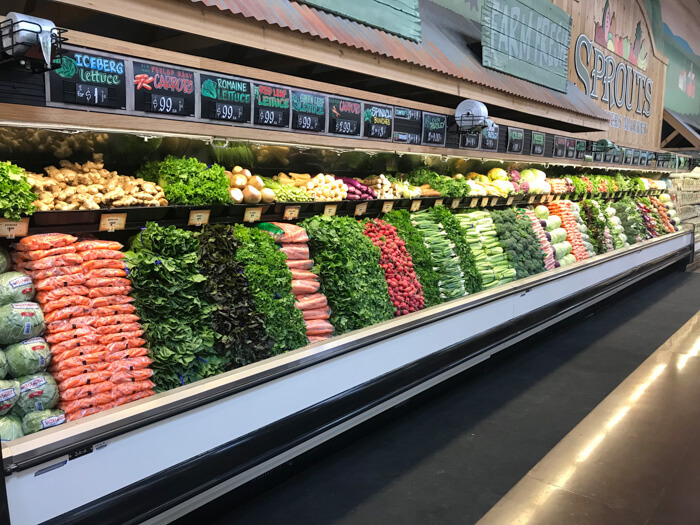 The moment you walk in the door you will see that fresh plant based foods are their focus, with produce at the “heart” (center) of the store! They have unbeatable prices, especially on produce and their private label. See what I have cooking at Sprouts! 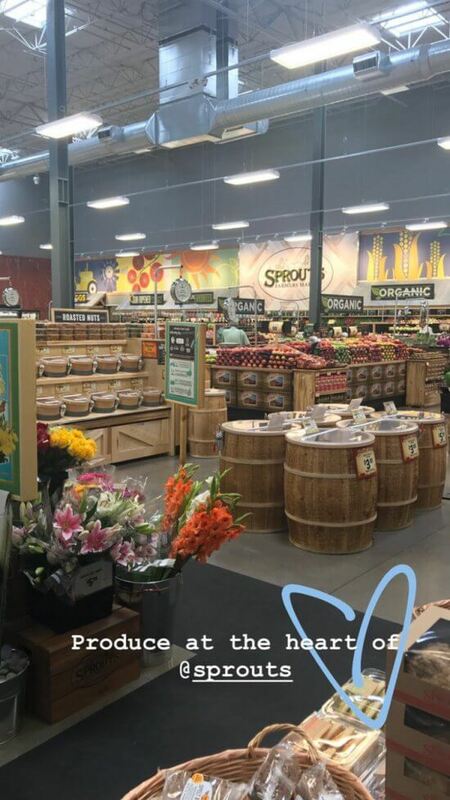 AND if you want to check out Sprouts before grand opening day join me on Friends and Family Preview Night! I’ll be doing an in store cooking demo and sharing about some of my favorite Sprouts products. 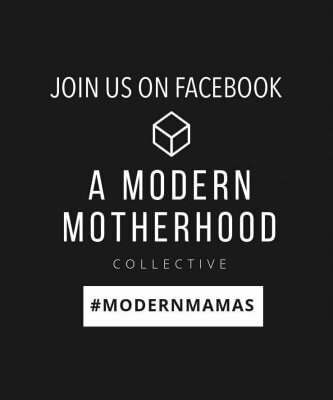 Space is limited to 50 people so snag your ticket through this Eventbrite link… it’s totally free and there will be yummy food! 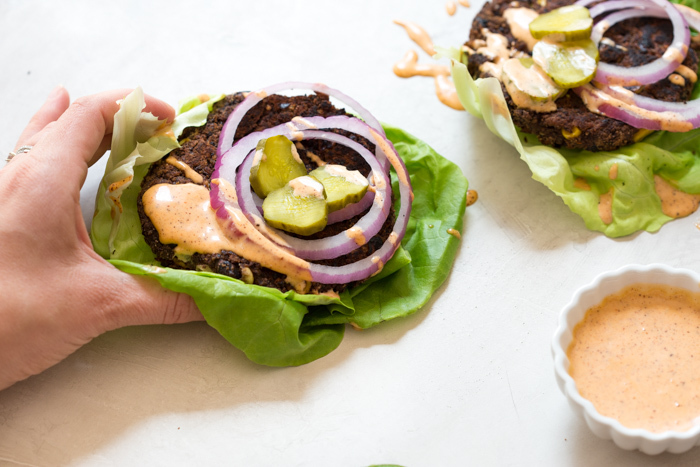 I’d love to know– How do you eat more plant based and/or have you ever been to Sprouts? Great tips on how to incorporate a plant based diet.